We are locate at 54 knox trail. Acton,massachusetts. 01720 Building 9. Door 9A2. ALL PRICES INCLUDED: MATERIAL,FABRICATION,DELIVERY,TEMPLATE,PENCIL EDGE,FAUCET HOLES.Installation Not Included. FULLY INSURED!WE OFFER 3 TO 4 DAYS INSTALLATION AFTER TEMPLATE. 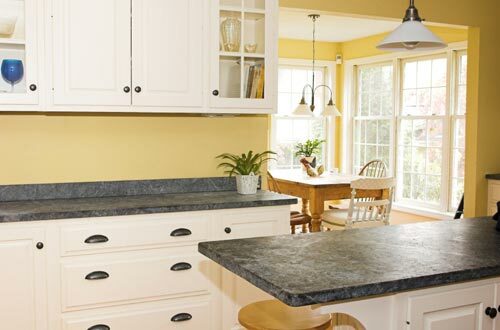 Vast Quartz Countertops Selection- Call for details! See our products page for colors.Restrictions may apply Subject to change without notice. I do not think you have a happier costumer than me. Your service and attention to detail is untouchable. You are simply awesome.